Hey Terrorpeople, it was often said there wasn’t any female character in TRDM1. 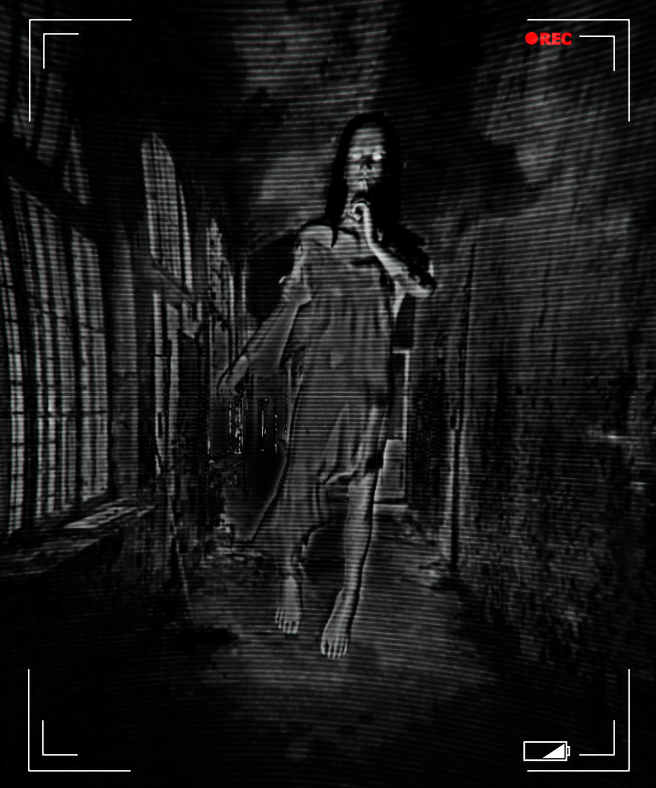 What is the name of this female ghost as she seems to have different names depending on what country she appears? Hey Everyone, it seems this guy keeps showing a bit everywhere, who is he or what is he? But the question is would you rather see this guy in real life or…. in a fighting game? Terrordrome: Reign of the Legends game is slowly but steadily being developed. While we are making the game, we would like to hear from you what characters you would like to see in the next our game! Detailed answers will be very appreciated. You can write your ideas here or on our Facebook fanpage. Be warned though! We are not considering any licensed characters. As the game’s title hints, the focus departs from horror movie licensed characters to a wider variety of popular characters rooted in cultural myth and legends as well as classic horror literature figures. We’re reaching out to you firstly to remind of our Kickstarter November 2017. 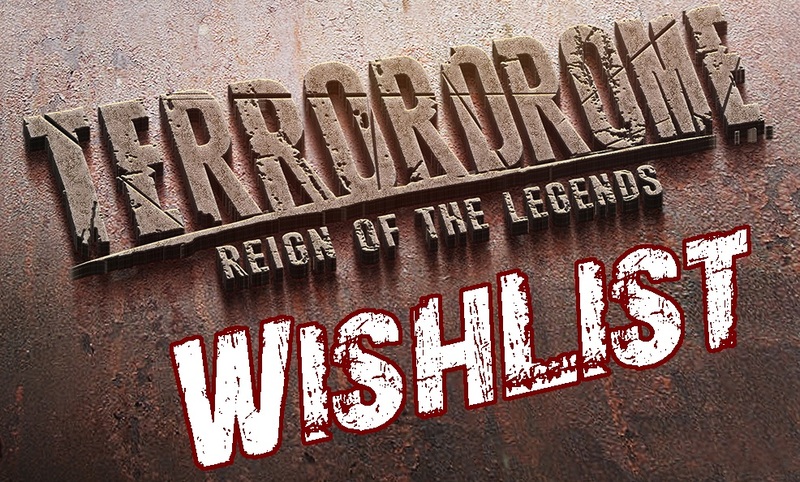 As you should know by now, we’re preparing the spiritual successor to Terrordrome: Terrordrome – Reign of the Legends. In order to prepare our Kickstarter campaign the best way and reach a wide array of potential backers, we’re preparing this with great anticipation. To do so, we’d like to know your thoughts about what kind of rewards and perks you’d like to see in the campaign. What are the features you’re ready to back and get involved with? We’re currently working on the whole structure of the game, gameplay and storyline and so far we have 4 characters modeled at different stages, animation has started too. We’ve also started working on 2 stages and we’re testing the integration of these early assets in Unity and I can tell you we’re very excited to see new characters come alive in a 3D format! Please support us and share this!!! The whole TerrorTeam wish you happy holidays for you and your family. In the name of every member of the team I’ll also take a moment to thank all our fans for helping us to reach 10.000 likes on Facebook this year! Thank you for your great support and for your enthusiasm along all these years. Your love for this game is fueling what’s coming next!! We’ll be using Unity 3D engine and UFE module (Universal fighting engine) and top notch models and animations.  We have the experience of fighting game, we have the tools, we are motivated and are willing to deliver the best horror fighting game ever, no less! 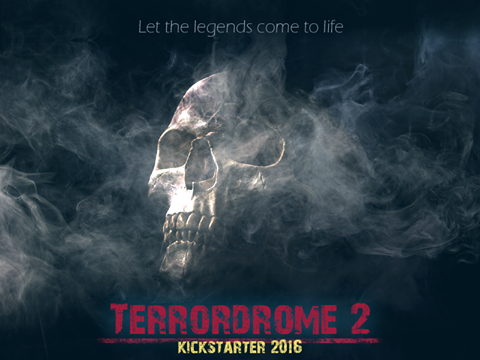 Anyone liking the idea of a Kickstarter campaign for Terrordrome 2 next year? 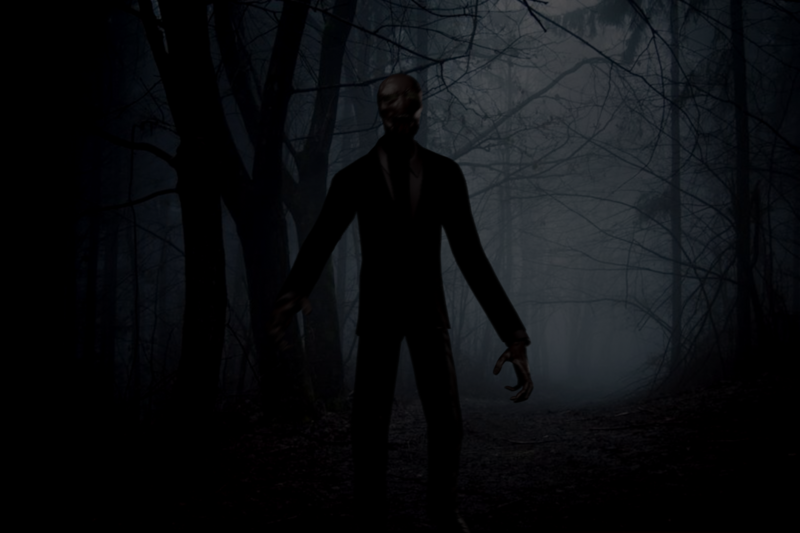 A true Horror Fighting game with original and strong character designs? Competitive 2.5D gameplay, stunning graphics, beautiful animations and great sounds? For PC and consoles? It’s possible with your help! Please let us know what you think on the Facebook and what you’d like to have in this game. We’ve been building a solid concept so far but we’d like to know your inputs. (please, don’t post any list with Jason, Freddy, Leatherface, etc… You have them already in Terrordrome – Rise of the boogeymen and in now in MK franchise). Please, note that we are not going to use any copyrighted characters this time. 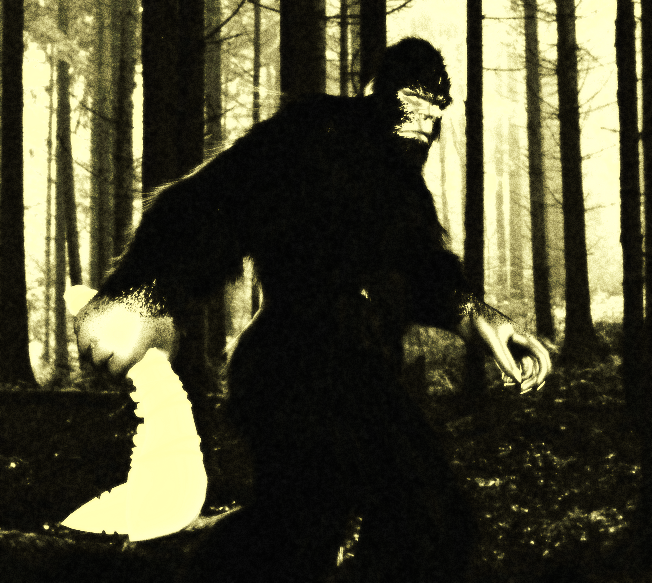 We’re aiming for classic monsters such as Frankenstein’s creature (mainly public domain characters), urban legends and own ideas. 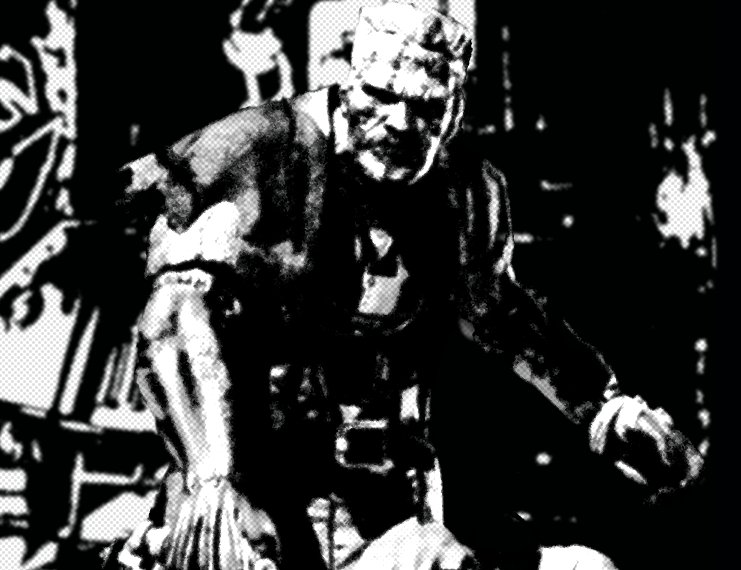 This is the chance to create a new brand and fill a spot left in the fighting games landscapes, not cartoonish game, not opportunistic DLC in gory kung-fu game, but a real Horror fighting game straight out of any horror fan dream.